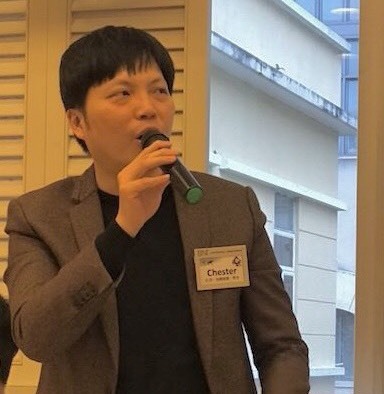 Chester Lai, an ERPNext Reseller, recently on-boarded three clients on ERPNext cloud. His performance motivated us to interview him. ERPNext’s business model has allowed for an ecosystem in which many businesses flourish. We have an army of Service Providers and consultants all over the globe who provide service on ERPNext to their clients. ERPNext functional consultants and resellers are our boots on the ground, helping us close the gap between and bring more people into the ERPNext fold. Having consultants all over the globe helps us a lot! Chester has been an ERPNext reseller for quite some time now. He founded iTell Asia, his second startup, with the intention of helping entrepreneurs, startups and small businesses allocate their time more efficiently. He recently on-boarded three clients on a hosted ERPNext instance. His performance as a reseller motivated us to interview him. So, here we go. Why did you choose to resell ERPNext and how did you discover it? “ERPNext is a great cloud software that has really turned my business into next level. “Since I started my business a year ago, I have found that I did not have too much time to look after my paperwork and accounting. I am a process guy and hate of seeing chaos behind my business. I understand a good ERP system is important to help myself. I searched on google and read different cloud software for comparisons. Finally, I found ERPNext that caused my attention to take a free trial and fully evaluate all functions and features it had." How does ERPNext compare to other ERP solution around? “ERPNext covers all my needs with affordable budget. Other ERPs cost too high if we need more apps. I must vote ERPNext for SME because they allow us to access all features with a single price without any hidden costs. The team of them is amazing to give a quick response when I have issues. It is important to have a reliable team to support our business all the time." We’re certainly flattered with these words! "Nowadays, we are facing many technological changes. The rise of powerful tools for automation and management of a business is changing the world. This allows us to make better and faster because it lets one person accomplish much more with their time than they ever could before. ERPNext can help to bring their businesses to the next level with the benefit of saving time & extra expense. "With ERPNext’s help, my clients can have a single view to cover all of their business." "I have evaluated cloud hosting plan for a period of time, so far I have been using it for my company almost a year. I am no need of worrying technical problems and backup. If I run it with my own server, it will cost a high investment on my side. I believe ERPNext can really help a lot of business owners with my experiences applied in. What other services do you offer as a Reseller? What is your process? "My role is not only selling them a software but also stay with them in a process of doing it step by step. “Do it right your business with ERPNext” is an important message to deliver my clients before they start. Catch up with clients before they take free trial. Understand their business and show them with demonstrations. It is an important step to give them clear guidance, and clients will feel comfortable to continue. In the end, we help them with the implementation. "Our service contributions become commitment in between us. When I see my clients to be achievable, it means what we do is successful and meaningful. I expect to have more referrals from my existing clients. With the support of their trust, I believe that it could encourage myself to move on to help more business owners." How do you look at the recent revisions in the pricing? “I let my clients think in a positive way, it is a good sign to tell us ERPNext getting better and stronger when they adjust pricing but reasonable. I believe this sign gives me and other resellers more confidence of selling more and at the same time, commissions can be higher than before. “So I made a right decision to become an ERPNext reseller”, says Chester at the end. We believe so too! Who is an ERPNext Reseller? And the answer to that is anyone can be! If you are an ERP consultant, you should really feel at home with ERPNext. The UI is modern, the system is sleek, and is intuitive for the most part. For SMEs, ERPNext is an ideal choice with its competitive pricing and ease of use being major factors in its adoption. If you believe in ERPNext as a viable solution to offer to clients, you shouldn’t hesitate to sign up as one! This takes care of one type of people who can become our resellers. Who could be type 2? If you’re a current ERPNext user and would like to suggest ERPNext say to a buddy of yours, and have a few more buddies who can use a good ERP system, you can become a reseller too! To make things easier, just think of it as a referral system. All you have to do is make them sign up for an ERPNext cloud account with your referral code and when they subscribe, you earn a commission!!! 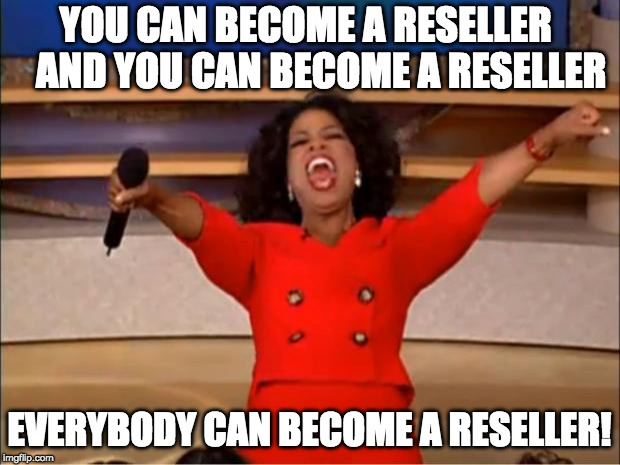 So now that we see that who all can become a reseller, one might ask why should they become one? Sure, there is no point in becoming a reseller unless you get anything in return, that’s a given! So let’s dive into all the benefits you get as an ERPNext Reseller. The first one is pretty obvious, the monetary benefits. When the client to whom you had referred ERPNext becomes a subscriber, you earn 30% of the subscription fees. As of writing this blog, the minimum subscription plan starts at $750 per year. So when your potential client subscribes, you earn a hefty $225. Definitely not a bad deal. 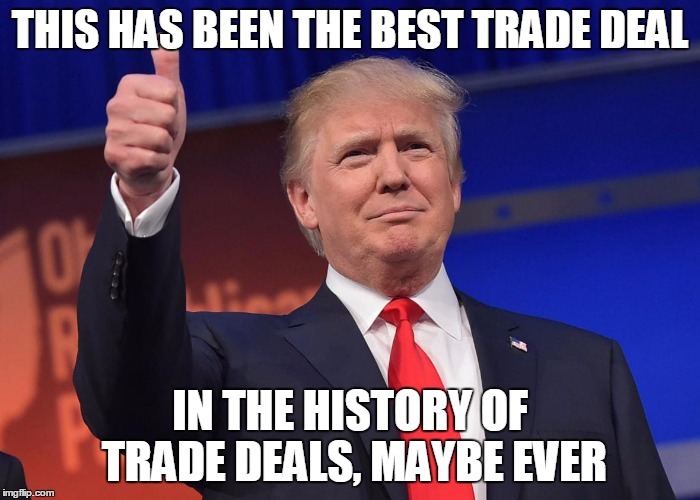 Not only that, every time this client renews their subscription you earn a 30% commission on that as well for three straight years! Another major benefit of the reseller plan is, that it would be a minimal effort on the technical side of things. On the cloud system, your client's ERPNext accounts (or sites) are created fairly easily. They can easily set up a site for themselves in 5 to 10 minutes tops. Furthermore, the accounts are regularly updated on the cloud hosting for free! Not only that, you also get priority functional support from the team that built and currently maintains ERPNext. So, if you’re not really up for the technical tasks associated with the system, then the reseller way is the best way for you. Why worry about the resources of the server? Let that burden fall on us! You can stick to providing the services you are best at! ERPNext was built with the intention that an ERP should not be hard to configure. However, there still exists some gap and at times users do prefer on-site implementation support. Now, since our team can’t make it everywhere, this is where you come in. Resellers are free to offer these services to the clients thereby creating value for the end user and ERPNext alike. Want to sign up as a Reseller? Click on this link and sign up now! For more help refer to our reseller video and our help manual.